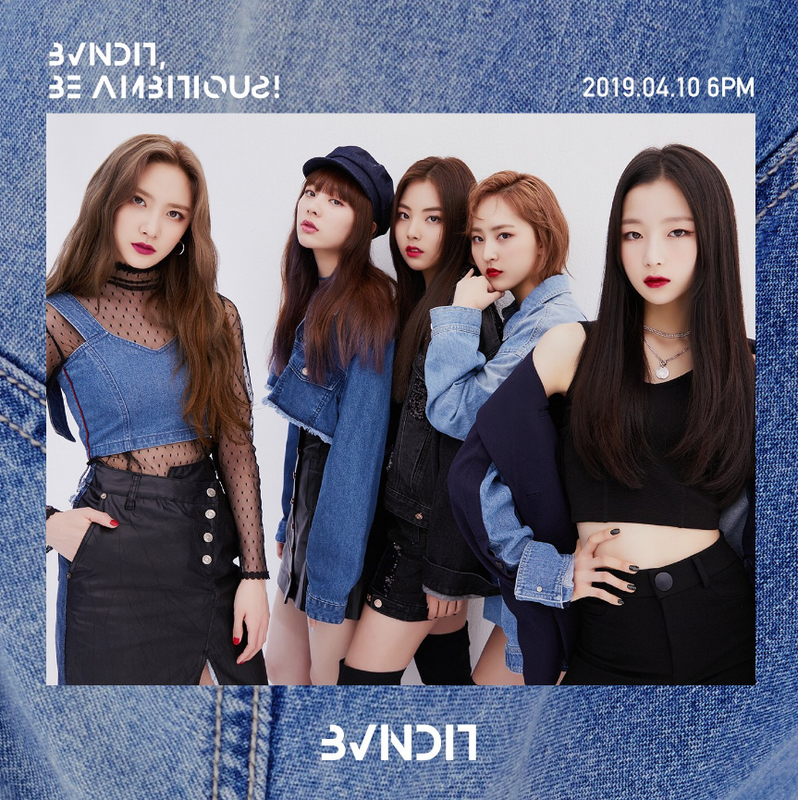 BVNDIT (밴디트; Bandit; Be Ambitious N Do It) is MNH’s first girl group. 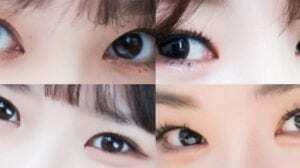 The members consist of Yiyeon, Songhee, Jungwoo, Simyeong and Seungeun. They debuted on April 10th, 2019. – She’s Chungha’s best friend. – She likes music, food, good weather and taking pictures. – Her happiness is having a goal. – She has a bright personality but can be serious as well. – She has a pet named Dosol. – In her free time, she watches Japanese dramas, feeds and plays with Dosol and writes in her diary. – Her hobbies are surfing the net, looking at clothes and watching videos on YouTube. – Her nickname is Bear. – She likes going for a walk. – She looks tough on the outside but she’s actually soft on the inside. – She’s not picky with food, she can eat anything. – Her nicknames are Princess, Corgi, Ddaengwoo and Ajaeng. – Her hobbies are watching concert clips, listening to ASMR and shopping nutritional supplements. – Recently, she listens too Million Pieces by Kyuhyun and One of These Nights by Red Velvet. – Her favourite food is chocolate, but she likes Tteokbokki and meat too. – At the dorms, she usually lays down, listens to music and plays videogames. She also does stretching. – Lately, she dances to Peek-A-Boo and Bad Boy by Red Velvet, Gotta Go by Chungha and Dalla Dalla by ITZY. – Motto: I’ll be who I want to be! – Her hobbies are having conversations and taking a walk. – Her nicknames are Queen and Afghan Hound. – She loves curry, it’s her favourite food. – She likes spicy food, especially jjamppong. – Lately, she listens to the song “Thank You” by Kim Dongryul a lot. – Her motto is “To live flexibly”, not only with body but also with heart. – Her roommate is Yiyeon. – She likes watching movies, reading books, comedy, school, dancing and playing. – She’d love to debut as an actress. – She loves Korean food and Japanese homestyle food. – Her hometown is Gwangju. – She’d love to produce a song. – Motto(s): Always be thankful for everything / Be positive and simple. Who is your BVNDIT bias? Nope, she’s just a Capricorn. Someone can’t be two sun signs at once. Even if they are near when the signs change, they would still be only one sign but it would simply be harder to figure out which sign since birth time would matter more. However, this does not even apply to Seungeun. In 2000, the sun entered Capricorn on approximately December 21 (depending on time zone). So, we can safely say that she is a Capricorn (unless 12-27-2000 isn’t her actual birthday). I guess sooyu already explained that but to clarify, i was also born on 27th of december, so i can safely say that Seungeun is a capricorn if the date of her birth is right. SeungEun’s Last Name is Shim and SimYeong’s is Lee. Seungeun looks like BLACKPINK’s Jennie! I’d guess Seungeun is the center based on how they had her in the one group photo, but we’ll see when they release more. 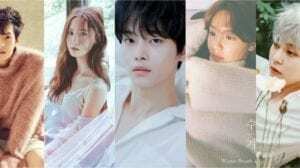 i think Jungwoo looks like Park Boyoung and Seungeun looks like YooA from Oh My Girl. I want to vote for my bias, but I think i’ll wait until they debut, just in case it changes. As of now it’s leaning Jungwoo and Simyeong. While it isn’t confirmed yet if she legally changed her name or she is just promoting under a stage name, Yiyeon’s birth name is *Jung Dasol. She previously had her own IG account when she was a trainee (@/jungdasols) but the account has since been set to private and her posts are also deleted or maybe archived. Yiyeon is a rapper. She rapped in My Error. Songhee and Simyeong might be Lead Vocal because she sings the chorus of My Error along with Jungwoo, main vocalist. their debut is gonna be so amazing! Seungeun also looks like Solji from EXID!!! Their debut MV Hocus Pocus! Jungwoo’s job is to dance with idols. But is she not even a dancer in her group? I love their début ! No, she isn’t. Zuny has one sister and her name is Lucy. 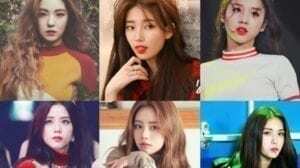 I think this point is not valid becoz most netizens now are of the opinion that she resembles Shuhua of G-Idle except with more lines. she is too young compared to bvndit member . maybe mnh want debuted senior trainees and for another 3 years she will debut with trainees among her age . songhee kinda reminds me someone from affer school. How can you be an official author? Simyeong was actually the visual and Yiyeon was the center, but they changed it to Seungeun now seungeun is the visual and cente nad maknae…. Btw Jungwoo is my bias and i didnt know jungwoo likes Red Velvet, were the same too, like Red Velvet is my top1 fave girl grp and twice is top2 and bvndit is top3 and blckpink is top4. And im a BTS stan to and TXT, but i more focused on girl groups. In 2015, Yiyeon was introduced as a member of the girl group 1PS (under the stage name Dasol (다솔)), after Jieun’s departure from the group. She was a member of the group until their disbandment in 2015. Also Simyeong is the visual not Seungeun. On March 10, Songhee was announced as the first member of the MNH’s upcoming girl group, BVNDIT. 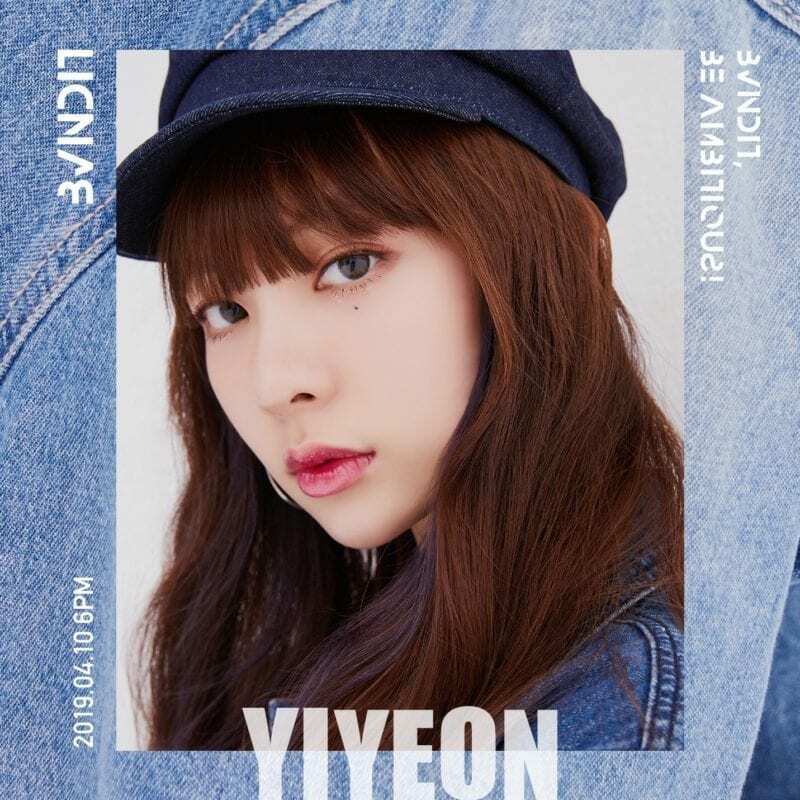 On March 10, Yiyeon was announced as the second member of the MNH’s upcoming girl group, BVNDIT. 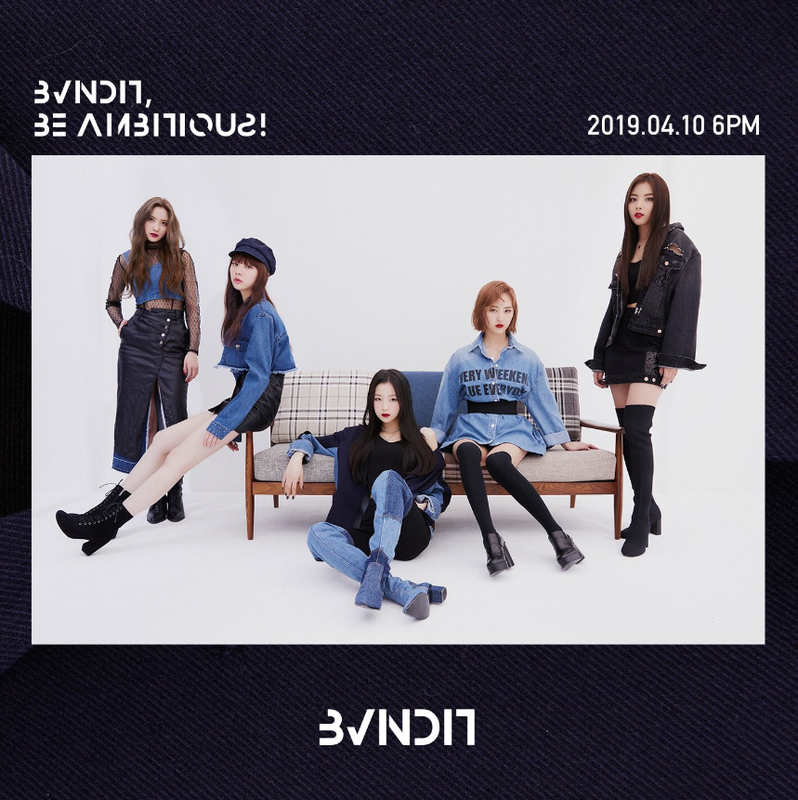 On March 11, Simyeong was announced as the third member of MNH’s upcoming girl group, BVNDIT. 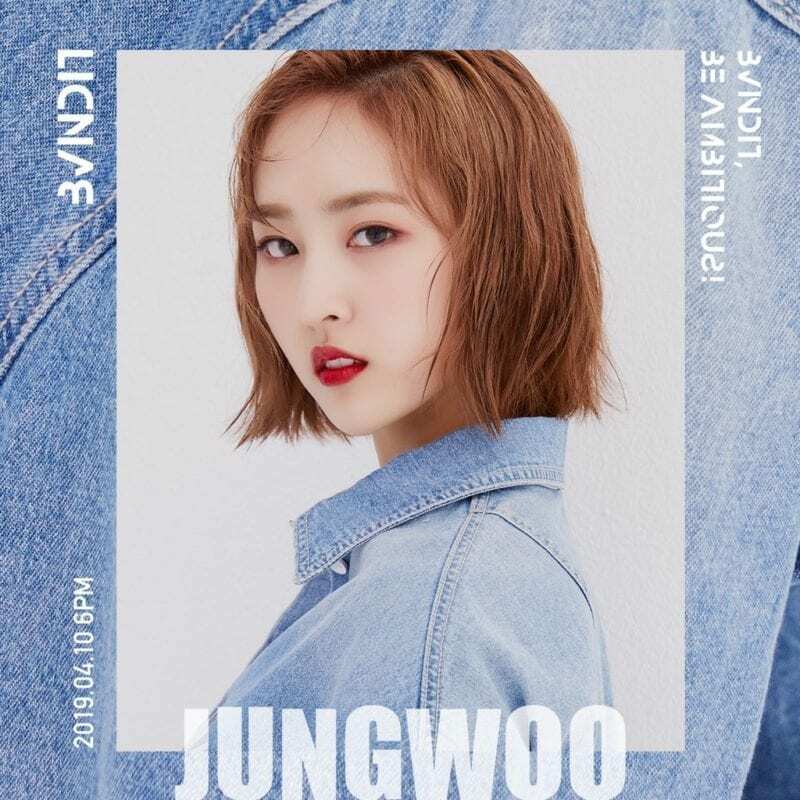 On March 11, Jungwoo was announced as the fourth member of MNH’s upcoming girl group, BVNDIT. 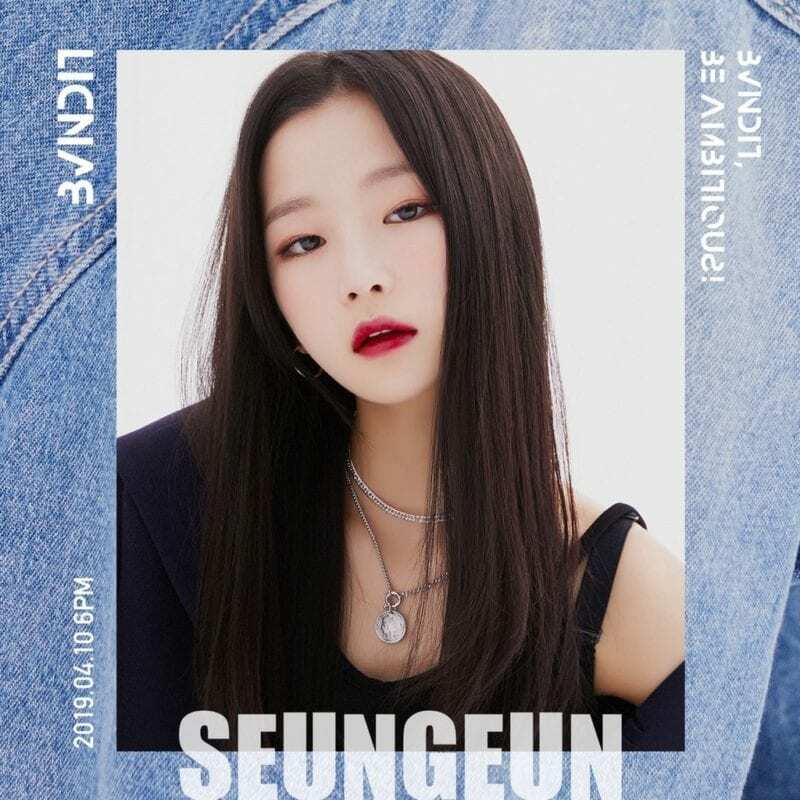 On March 12, Seungeun was announced as the fifth and final member of MNH’s upcoming girl group, BVNDIT.